Neil plans your fishing trips on a case by case basis, based on the skills and experience of the angler, the prevailing weather at the time and local knowledge of river conditions and insect life. These are examples only, Neil has extensive experience in planning trips to suit his customers needs and wants. Each trip is tailor made to give you the best taste of New Zealand fishing possible no matter what time of the year you visit, and no matter what your skill level. Neil also sells fishing licenses that cover all of New Zealand (excluding the Taupo District). These are available by day, week or season. 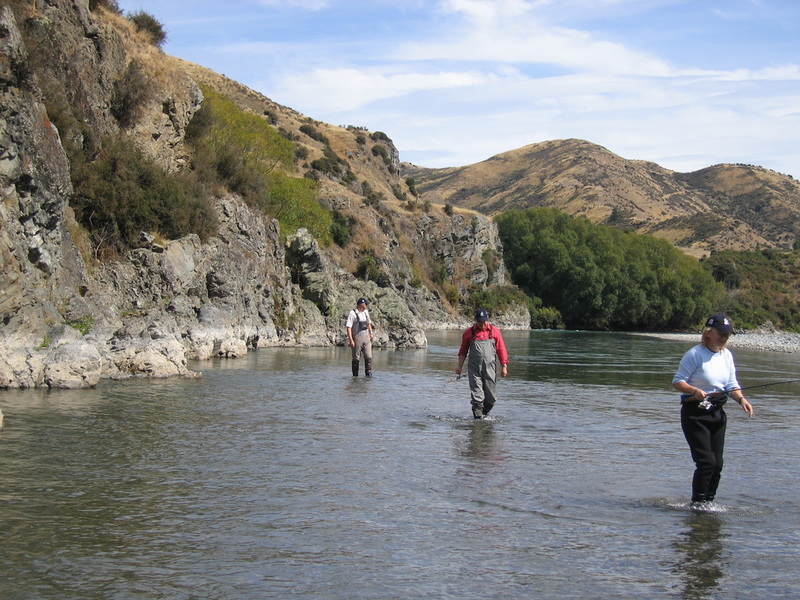 A 5 day tour around the South Island, fishing various rivers and streams as the season and weather dictate. Accommodation could be camp out, hotel, motel, luxury lodge or a mixture of any or all. Price: NZD $3950 + food and accommodation as arranged. For more information, and to customise your trip, please contact Neil. Three day, two night camp out, 4WD to a remote back country destination, set up camp and then fish nearby rivers and streams. 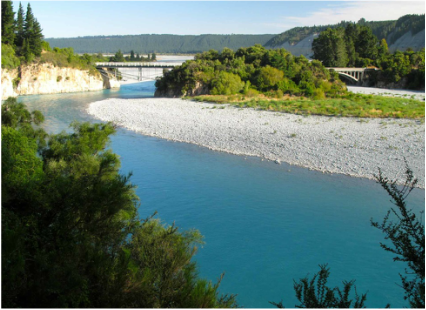 Destinations may be in native New Zealand beech forest, rugged West Coast bush, or on a vast free stone river valley. All tackle, transport and food is provided. A two day overnight camp out adventure on one of Canterburys back country rivers.